Giving chocolates or roses as gifts, along with cards, and/or going out with your “sweet heart” are common customs, traditions or practices in most countries. But here are some other ways to celebrate. Japan: There are two Valentine’s Days: one in February and the other in March. On February 14th, girls give dark chocolate to their boy interests. On March 14th, boys give cookies or white chocolate to their girl interests. Vietnam: Couples dress alike; same style clothes and/or same color. Dominican Republic and El Salvador: friends and family play games. The game played in the Dominican Republic is called “Angelito”. In El Salvador, the same game is called “Amigo Secreto” (secret friend). Spain: Only lovers get and give gifts; not friends or family. Countries that don’t celebrate a special day for lovers? Ethiopia and China. Countries that banned Valentine’s Day? Malaysia, Iran, Russia, Saudi Arabia, and Indonesia. As for me? I totally celebrate a day — ANY DAY — to show some love to those I love, to those I like, to people I don’t even know, to my enemies, etc. Love is granted to all of us in an endless supply by our Creator. For real! I truly believe that. You can never run out of love or possess too much of it and need to dump some or get rid of it. In fact, it would be perfectly OK to celebrate Valentine’s Day every day. Any excuse or reason to share a heart or hearts is fine by me! 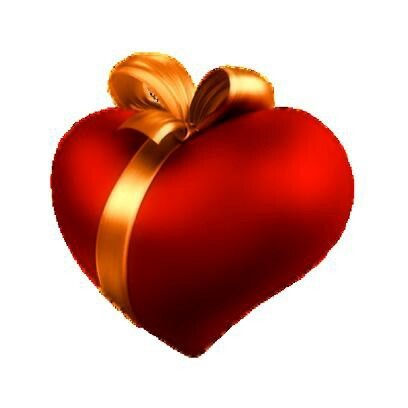 “Valentine’s Day — Facts, Origin, Meaning & Videos — History.” History.com. A&E Television Networks, n.d. Web. 22 Jan. 2015. [ http://www.history.com/topics/valentines-day ]. Originally published at dailytwocents.com on January 22, 2015.